Close your eyes. 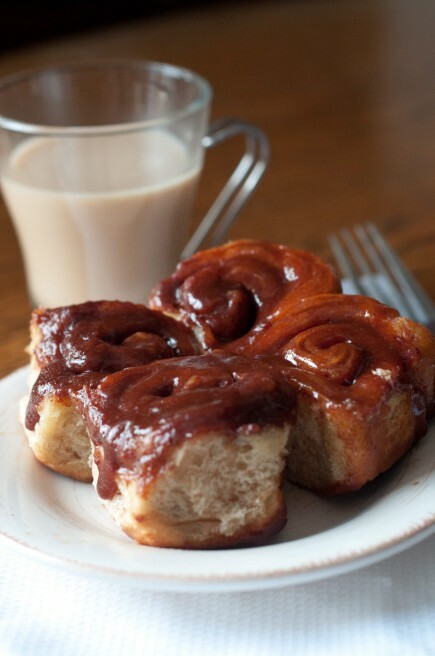 Oh, don’t these old-school cinnamon buns bring you a rush of nostalgia? Syrup gooey, the stickiest. Next meeting, take a flat of these bite-sized lovelies; hear them all sigh. Not even in your yearning, pining dreams have you ever had better. $24 for 12 sticky buns. Order ahead at 613-736-8886 for home delivery — there’s no storefront. www.cinnamonsentiments.com.